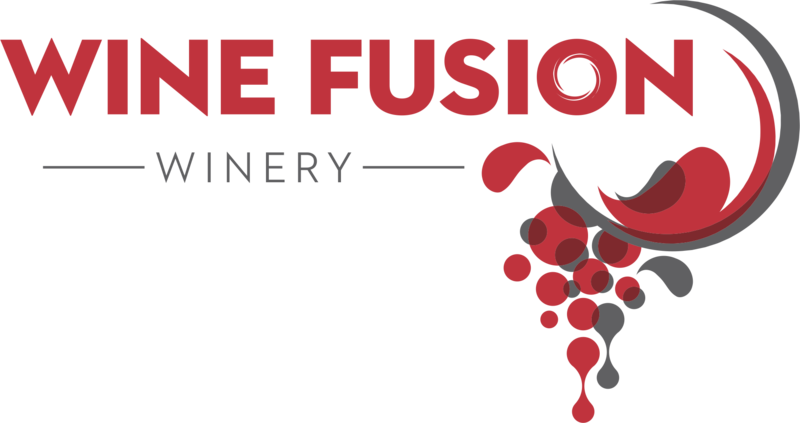 Wine Fusion Winery in Grapevine is a bright, fun, lively winery with the best wine variety of all the tasting rooms in Grapevine combined. From domestic to international, we have it all. 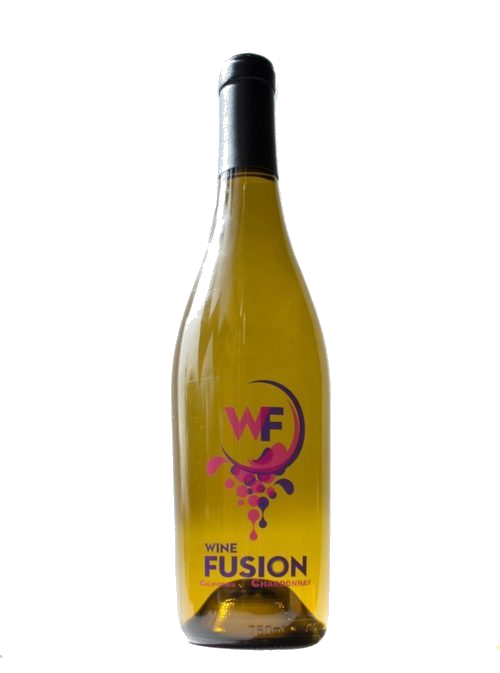 We make over 20 award winning wines, but also offer other wines from all over the world. 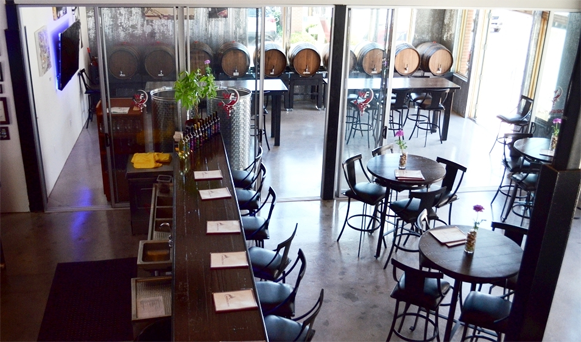 Our tasting room is bright, fun and laid back. No stuffy, dusty, old chateau cellar rooms here. 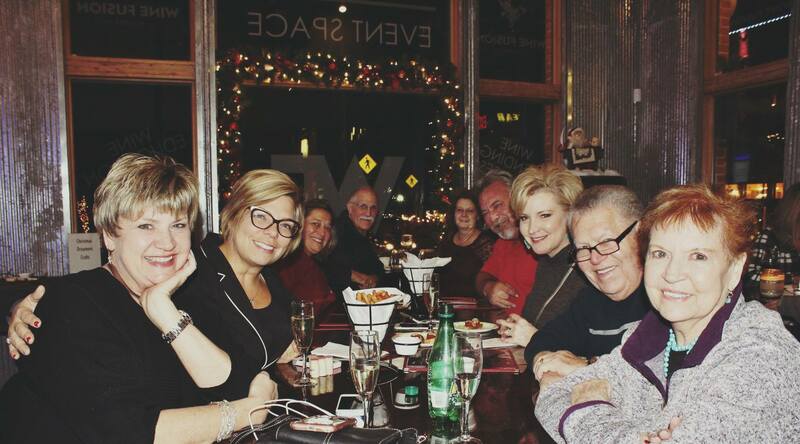 Ditch the boring restaurant and host your event with us. 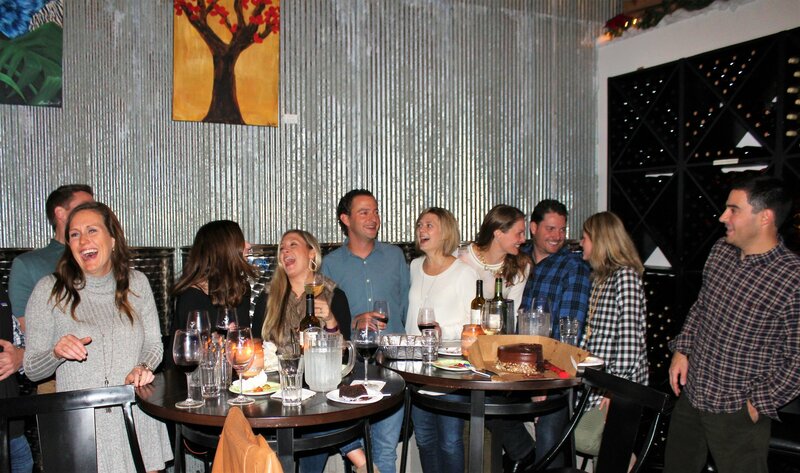 Our tasting rooms, are unique, fun and are better for socializing then a sit down dinner where you only talk to the people next to you or across from you. We craft wines that are ready to drink, not to be stored in a cellar for years on end before you can enjoy. 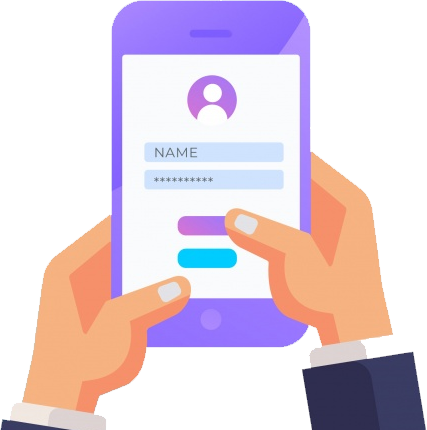 We offer a 2 bottle membership where our members receive 2 bottles every other (odd numbered) month. When you buy wine in the grocery store or at restaurants, you end up paying 3 times more than what the cost of the wine. This is because it must be sold to the distributor, then to the store or restaurant and finally you the customer. Our wines are exceptional wines, many of them multiple award winners for 1/3 of the cost that you would pay for them in retail. Do you like Texas wines? We have that Love Napa Valley? We have that too. We have something for everyone. We don’t just offer our wines only, we have award winning wines from all over the world to choose from. The staff were very friendly and knowledgeable about their wines. I would highly recommend stopping in for a tasting or just to enjoy a glass of your favorite wine. 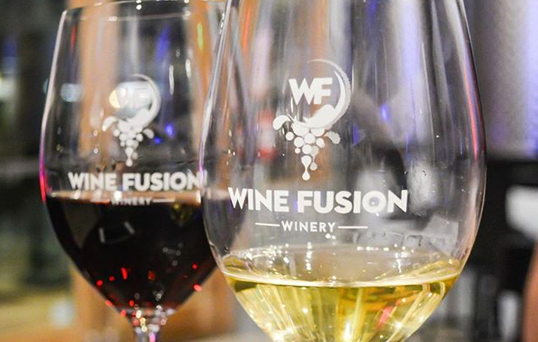 I hosted a private event at Wine Fusion and it was fantastic. We did a luncheon, wine tasting and wine blending with 14 people and everything .  If you are looking for the winery with the best wine in Texas, stop here. 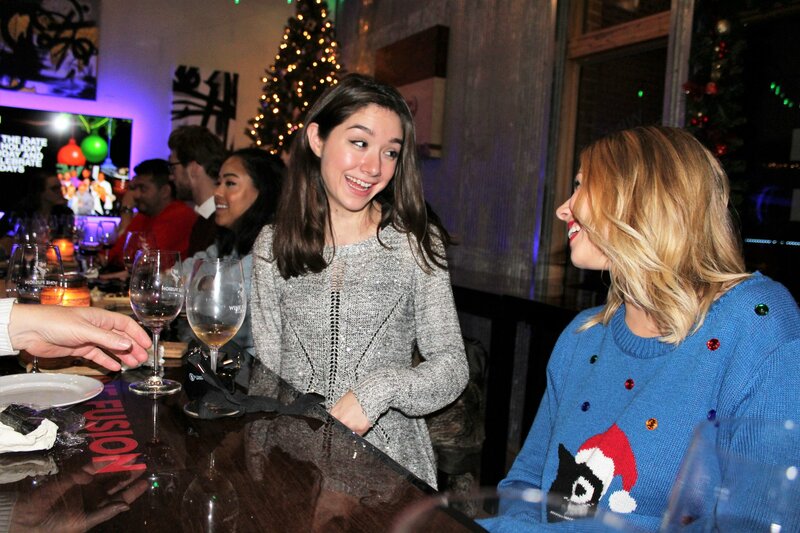 They have Sweet and dry wine and something for everyone. Also the staff are exceptional.